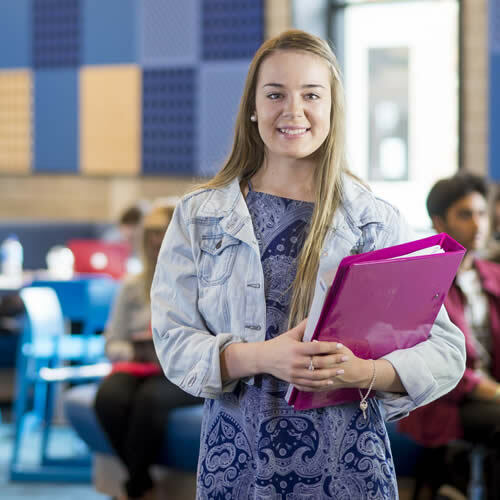 The University of Newcastle’s Master of Environmental and Business Management is geared toward the emerging requirement for sound environmental management as part of the overall business process. It includes a unique blend of environmental courses that focus on key principles of environmental management, sustainability and climate change, together with core business courses that will broaden your understanding of topics such as human resource management, corporate finance and project management. Upon graduating, you will have a unique combination of environmental and business skills that will prepare you to pursue your passion for environmental science or to gain a deeper understanding of the environmental issues directly influencing your workplace. Become fully accredited - combine your knowledge and passion for the environment with contemporary business principles and key management approaches to actively shape the way businesses consider their environmental impact. Learn from some of the best in the field - our environmental experts will challenge you and help you build your environmental and business management skills so you can take on more senior roles developing environmental management plans and strategies. Get practical experience while you study - you will conduct practical coursework that is designed to assist you grow your skill set and develop your business acumen. 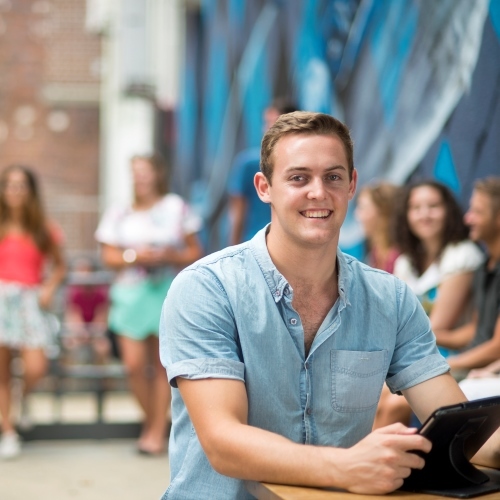 Study online at your own pace - the University of Newcastle’s advanced online learning system will provide you with around the clock support and allow you to achieve your fully accredited Master of Environmental and Business Management at a time that suits you. 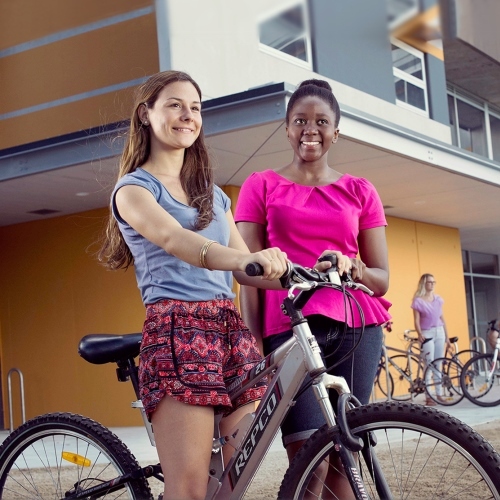 The University of Newcastle Master of Environmental and Business Management offers studies in environmental management, sustainability, business and the natural environment. 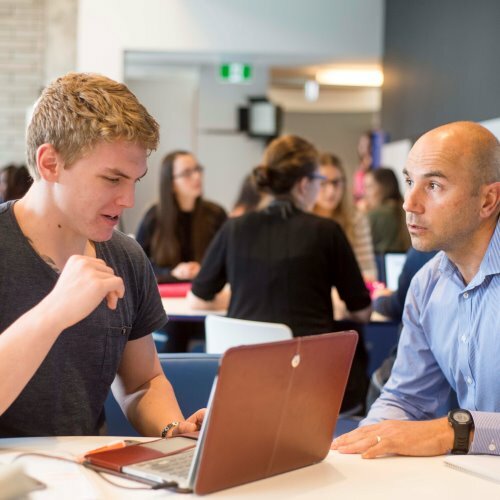 Through studying additional directed courses, you will learn basic legislative and policy requirements for environmental protection in Australian and international contexts and gain an understanding of how global climate change influences policy development relevant to business practice. You will apply this advanced knowledge to a number of case studies, while developing your ability to critically examine and explain a number of legal approaches to natural resource management, global biodiversity, politico-economic issues and fundamental concepts in environmental law. You will emerge with a well-developed understanding of how environmental issues can be integrated into broader corporate strategies. The Master of Environmental and Business Management provides you with a unique combination of extended knowledge and leading edge skills useful for enhancing, advancing or even changing career paths. The importance of high-level business management skills within an environmental context cannot be underestimated and will continue to make graduates from this program attractive to future employers. This online program will suit students who are already working for non-government organisations, government or the private sector. Depending on your area of specialisation, you may wish to transition into policy development, natural resource management, environmental and social impact assessment or systems modelling. Students with a three year Bachelor degree (AQF Level 7) in a different discipline area (also called non-cognate discipline) to Environmental Science and Management are eligible to undertake the 160 unit program which can be completed in 2 years full time or 4 years part time. 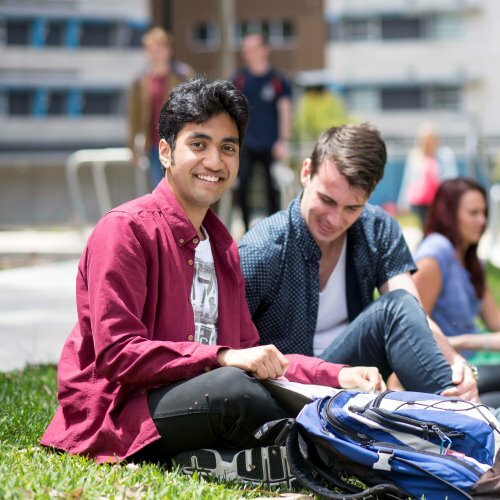 Students with a three year Bachelor degree (AQF Level 7) in a non-cognate discipline who also hold a minimum of two years demonstrable Recognised Prior Learning (RPL) in an area related to Environmental Science and Management (also called cognate discipline) will study between 120 and 160 units. These students must apply to the Program Convenor or Head of School for advanced standing in the Masters, in recognition of relevant RPL. These applications will be considered on a case-by-case basis. Students with a three year Bachelor degree (AQF Level 7) in an Environmental Science and Management discipline (or cognate discipline) are eligible to undertake a 120 unit program which can be completed in 1.5 years full time or 3 years part time. 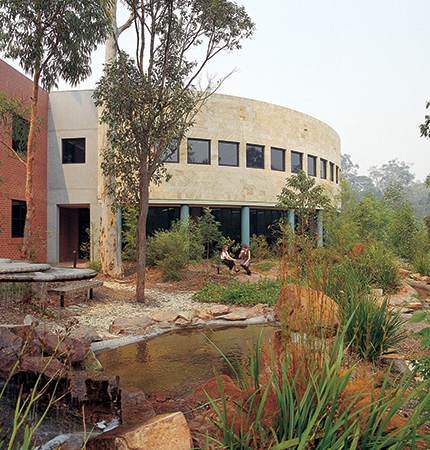 Students with a four year Bachelor degree (AQF Level 8) in an Environmental Science and Management discipline (cognate discipline) or a combination of a three year Bachelor degree in a non-cognate discipline and a Graduate Certificate or Graduate Diploma (AQF Level 8) in an Environmental Science and Management discipline (cognate discipline) are eligible to undertake the 80 unit program which can be completed in 1 year full time or 2 years part time.